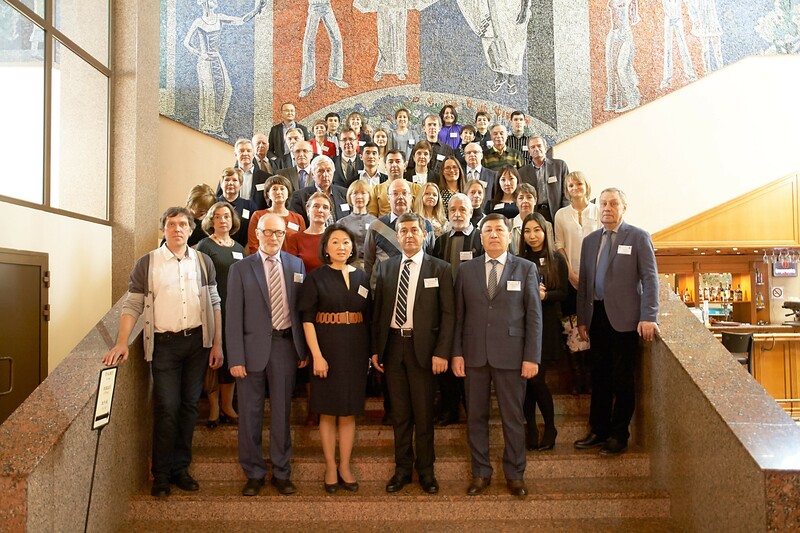 The North-Eurasian Climate Center held the 15th session of NEACOF-15 in Moscow with the assistance of Hydrometeorological Centre of Russia, The Voeikov Main Geophysical Observatory, Institute of Global Climate and Ecology, All-Russian Institute of Hydrometeorological Information, All-Russian Research Institute of Agricultural Meteorology and National Meteorological Services of CIS countries. The main purposes of the Forum is to issue a consensus forecast for the winter of 2018/2019 and to discuss the current problems of monitoring and forecasting climate variability. Russian and foreign experts on long-term meteorological forecasting, as well as researchers, teachers, graduate students and students of scientific and educational institutions with a specialization in climatology are invited to participate in the Forum. The program of the Fifteenth Session of North EurAsia Climate Outlook Forum (NEAKOF-15) (doc). Consensus statement of NEACOF-15 (doc). Photos from the forum can be downloaded from the link.